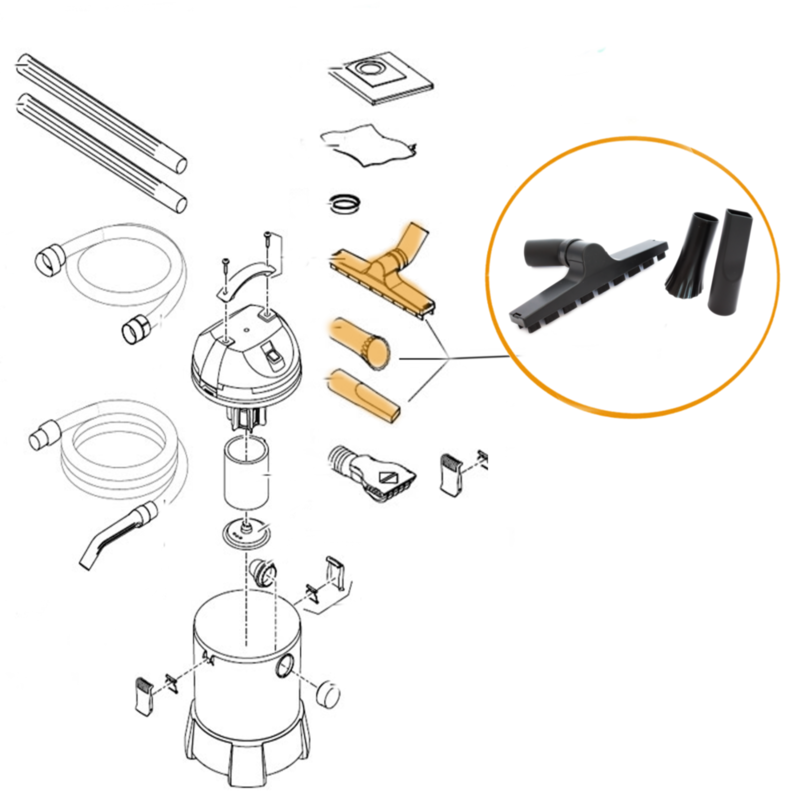 Replacement Nozzle Set for the Pontec and Oase Pond Vac range. 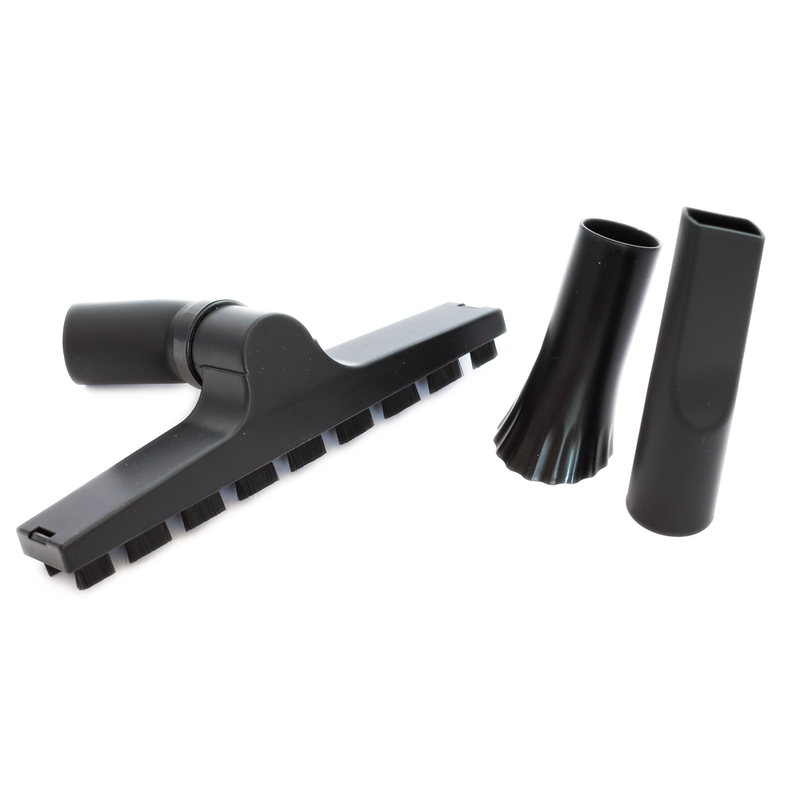 This replacement kit contains a Long nozzle, a short nozzle and a surface brush and is suitable for the Pontec PondoMatic. 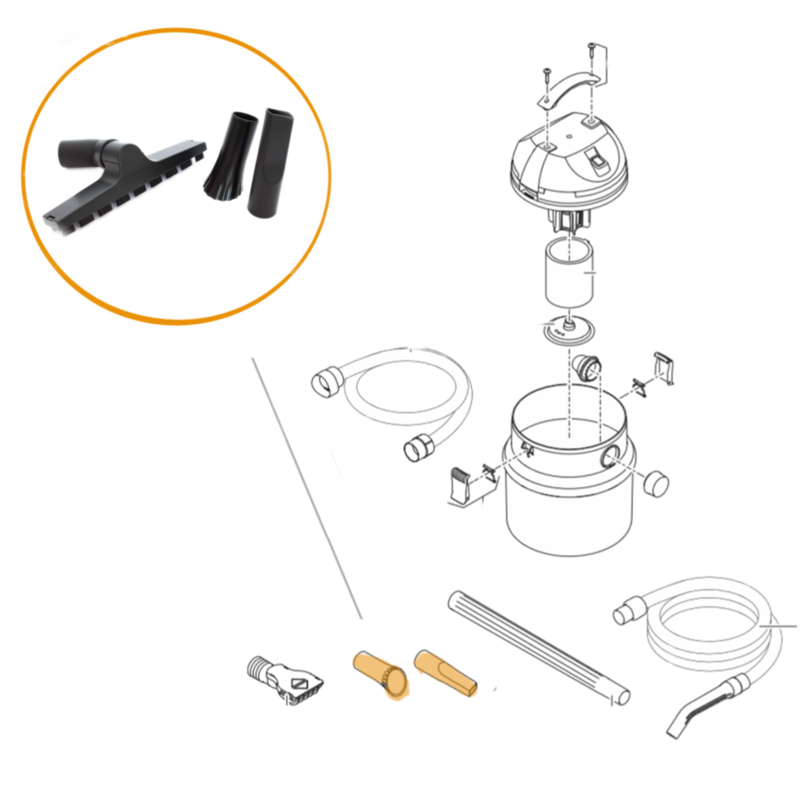 The set will also fit the Oase PondoVac Classic and PondoVac 3 Pond Vacuums. 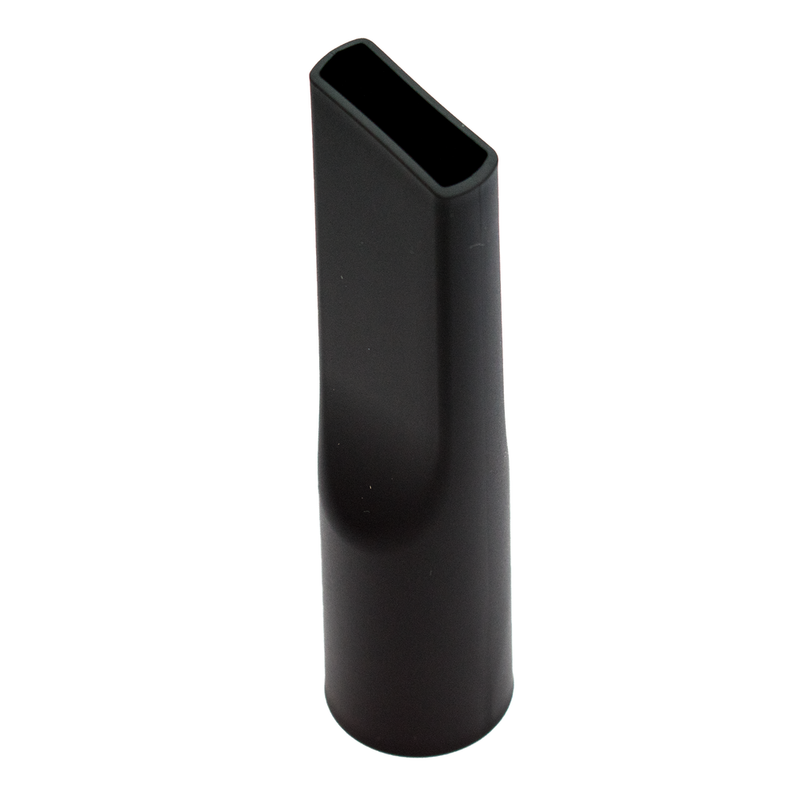 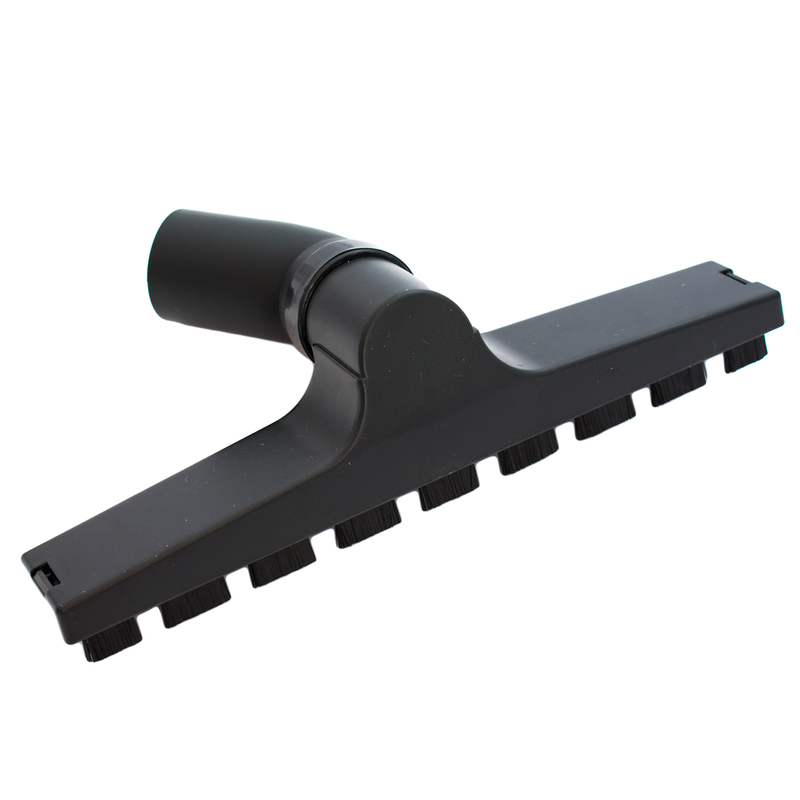 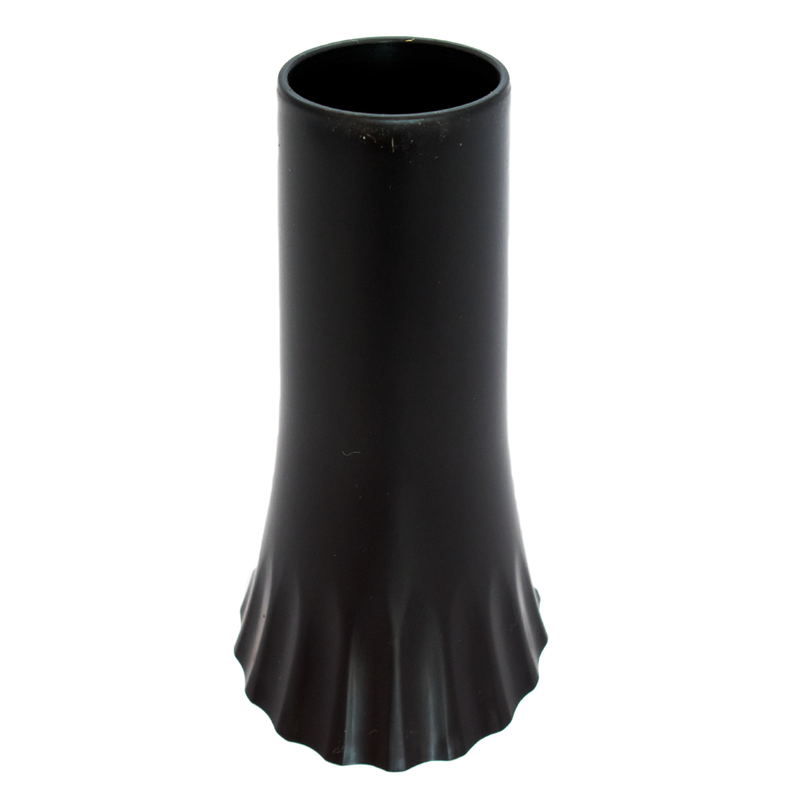 Each part is made of strong and robust plastic and is suitable to replace worn or lost parts.